When in need of underground utility services for water distribution, sanitary sewer, and reuse water systems, DP Development has you covered. Our team of construction professionals routinely handles underground utility projects of all sizes and complexities for municipal, private, and residential areas. DP Development’s personnel is experienced and highly-skilled. Our construction process is methodical and precise, therefore, providing the best quality of drainage infrastructure. 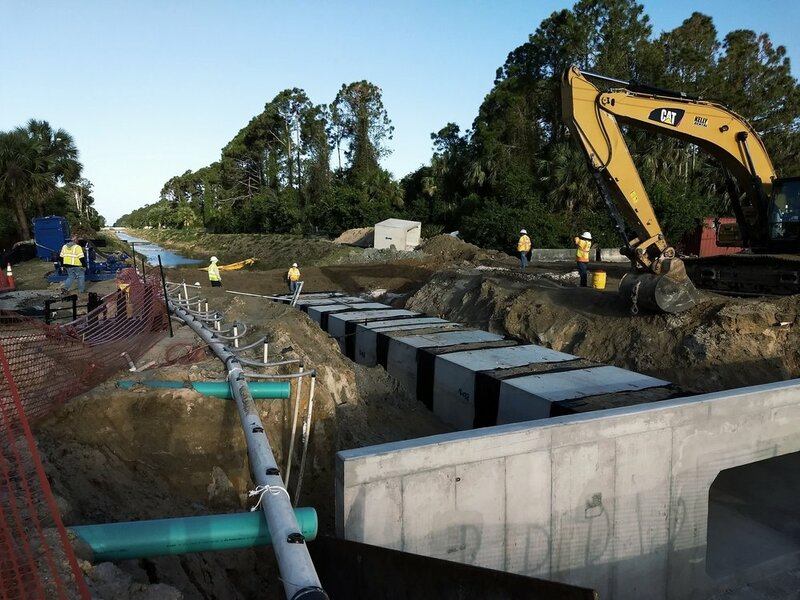 DP Development’s team of skilled employees work on catch basins, bubbler basins, headwalls, storm drain piping, culverts, riprap mats, separation chamber systems, and underground baffle boxes and chamber retention systems. These structures help direct, convey, control, and/or store stormwater flow and runoff to prevent damage to surrounding areas. Our expertise includes water and wastewater plants of all sizes. We proudly offer the capability and in-house resources for any size project. We specialize in the construction and renovation of water and wastewater treatment plants, pump stations, and associated utility work. Our Federal Division is committed to strengthening our nation’s security by building and maintaining top-level infrastructures such as Airports, Navigational Ports, and Military Installations. Our experienced Milling & Paving Division has the knowledge and equipment to handle milling and paving jobs of all sizes. We pride ourselves in our quality of work, and we work hard to exceed your expectations. The Milling & Paving Division provides services to the private sector, as well as governmental agencies. Paving services include: highways, local streets, and toll roads. Our Concrete Division specializes in building concrete projects for any size business. From small town curb and gutter jobs to large highway projects. We bring our expertise and equipment to build quality into each job. Among our many areas of expertise, earth moving and site work remains a large and integral part to our continuing success. As an excavating company, we host a vast clientele of both private and public institutions which include: The Florida Department of Transportation (FDOT), City of West Palm Beach, and a variety of Florida Counties, Villages, and Municipalities. 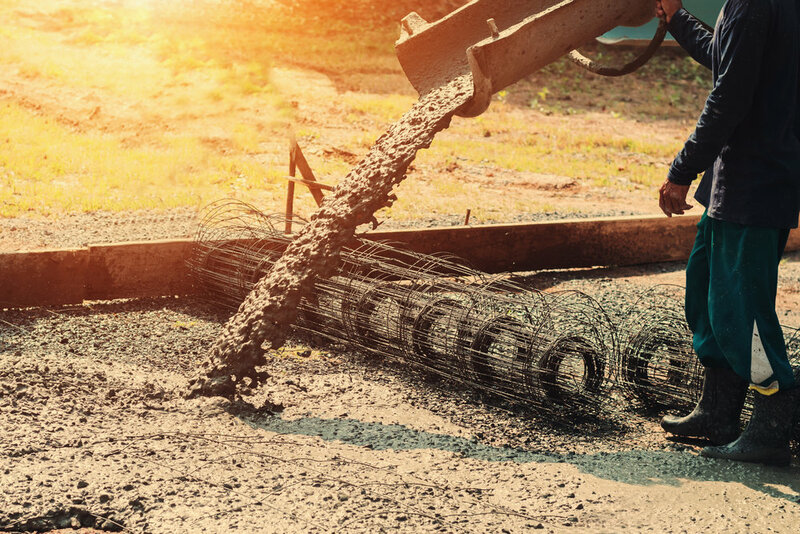 Our team has worked with municipalities, as well as private and public sector organizations to develop and maintain roads and highways in the State of Florida. We are prequalified to work for the Florida Department of Transportation (FDOT). From constructing new roads and drainage systems to widening, moving and repairing existing roads, our team has the skills and expertise to handle most highway construction projects.